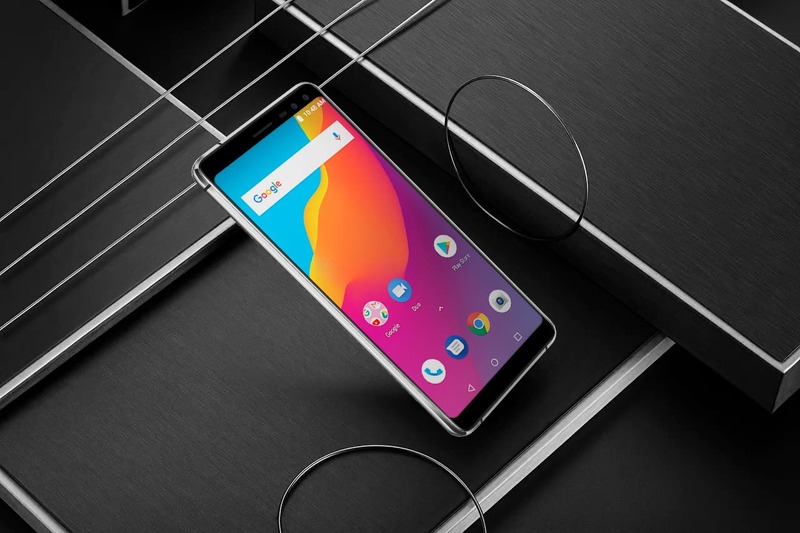 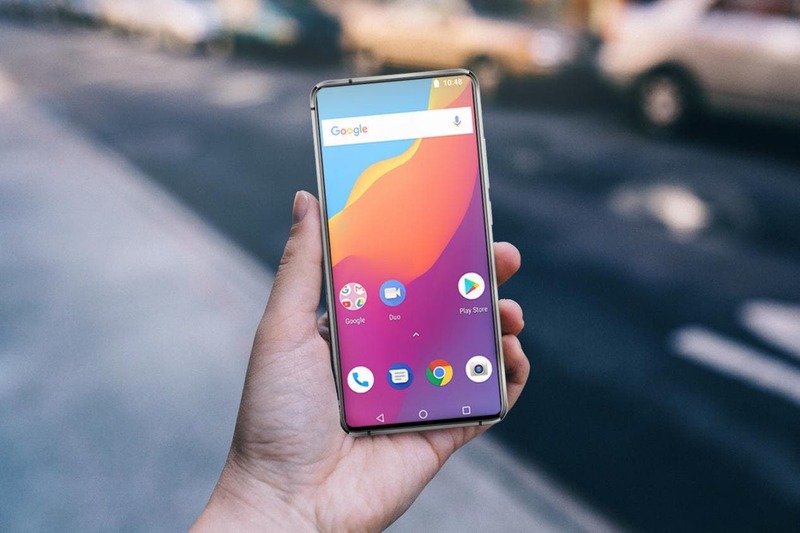 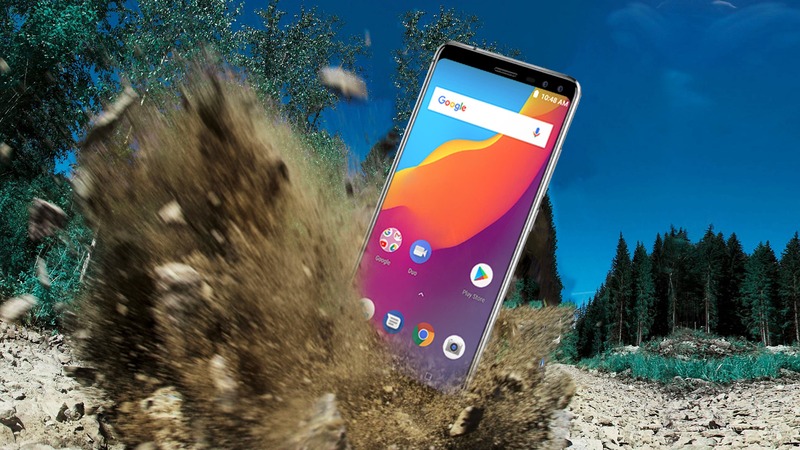 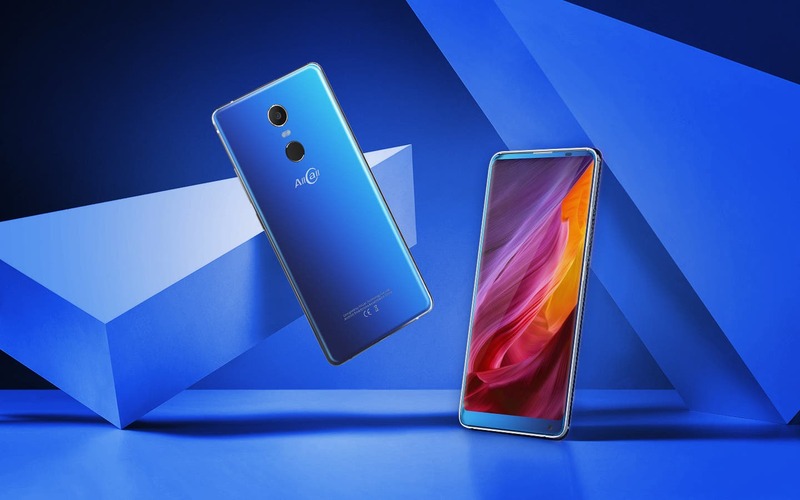 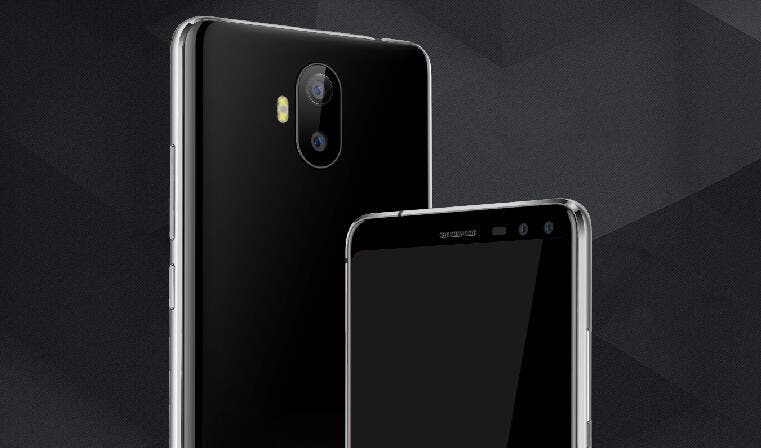 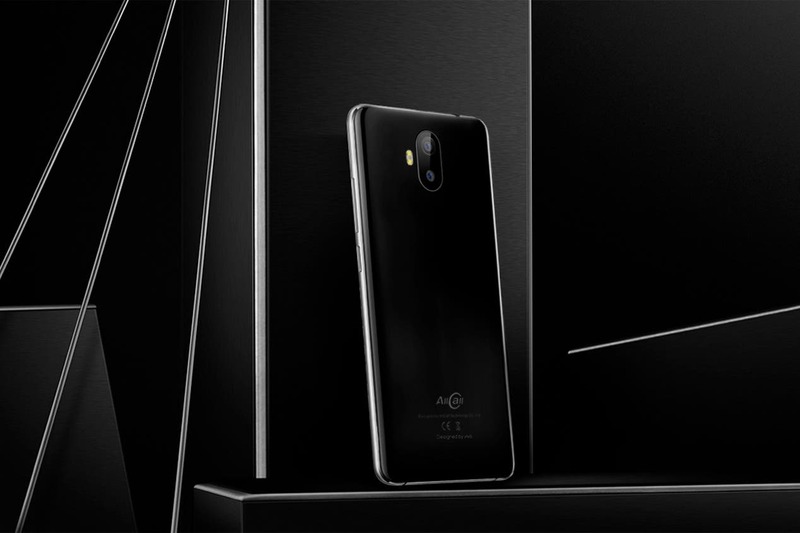 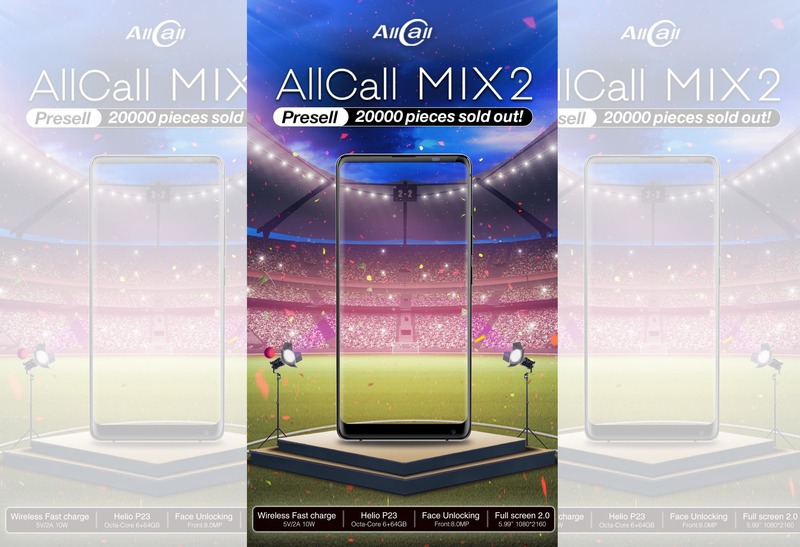 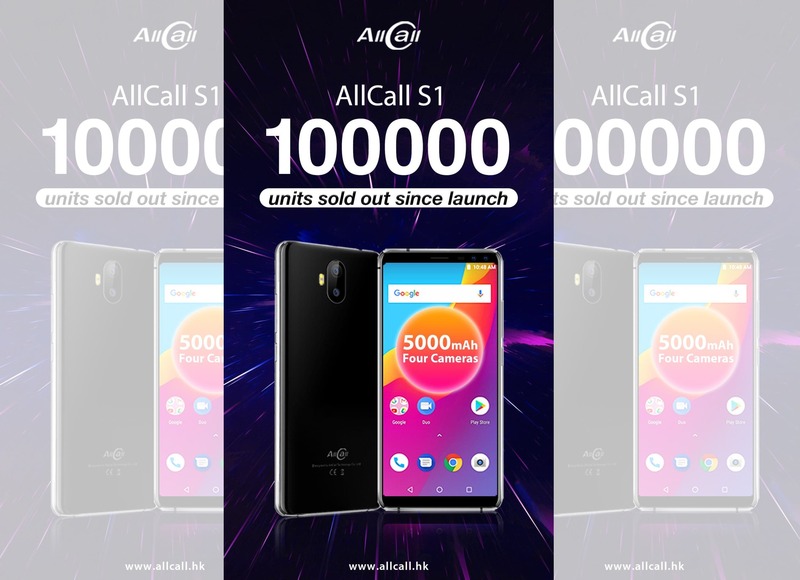 AllCall S1: 5.5-inch Screen, No Notch and Narrow Body – A Good Budget Option? 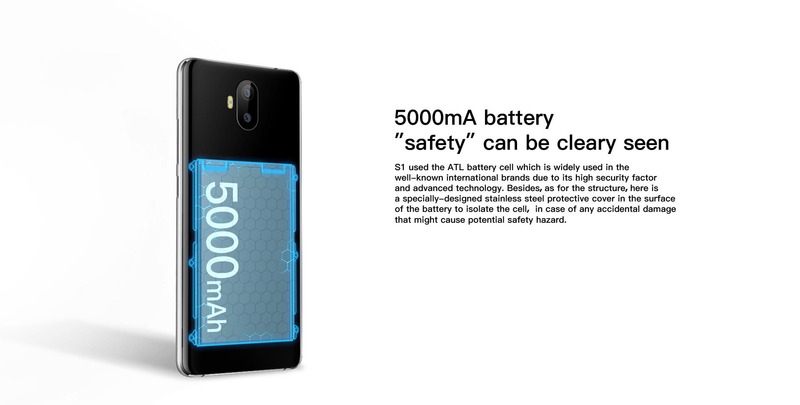 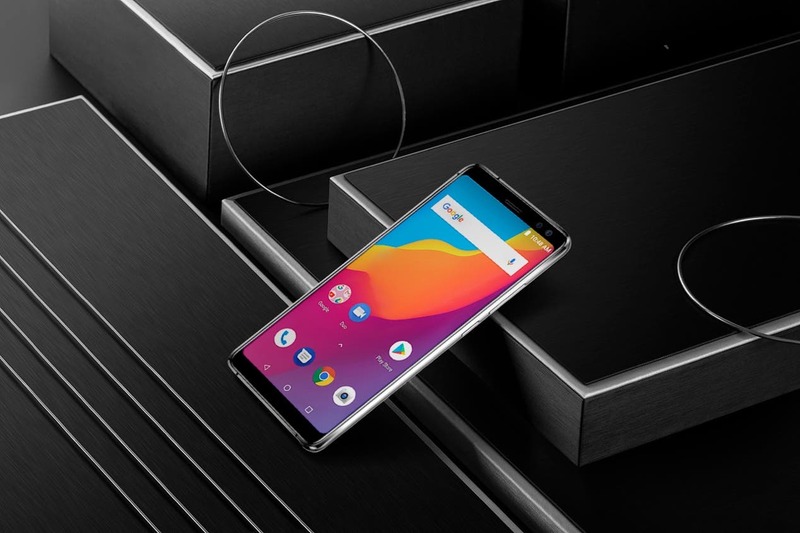 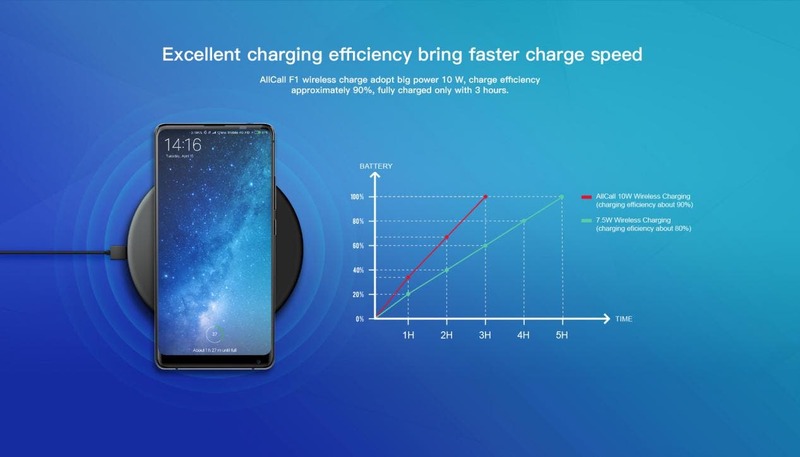 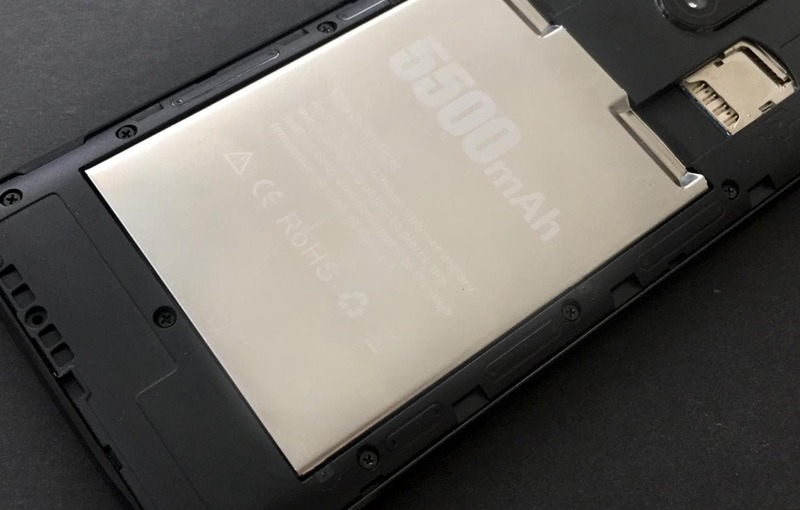 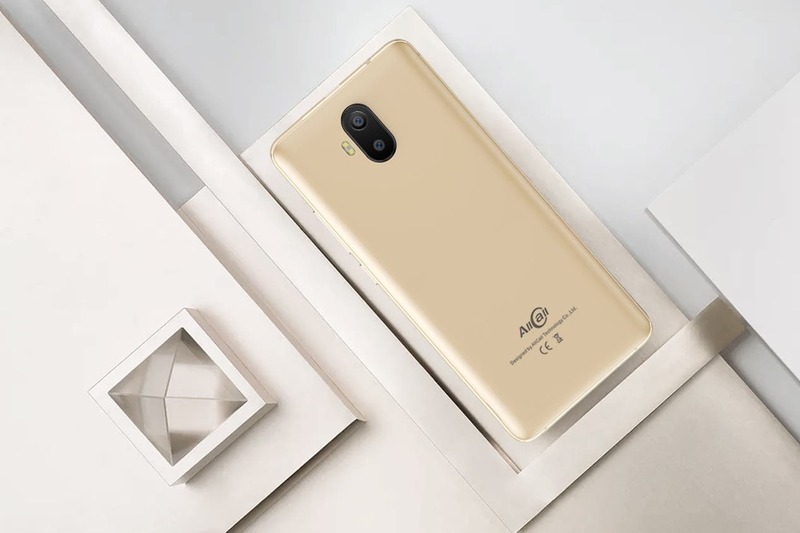 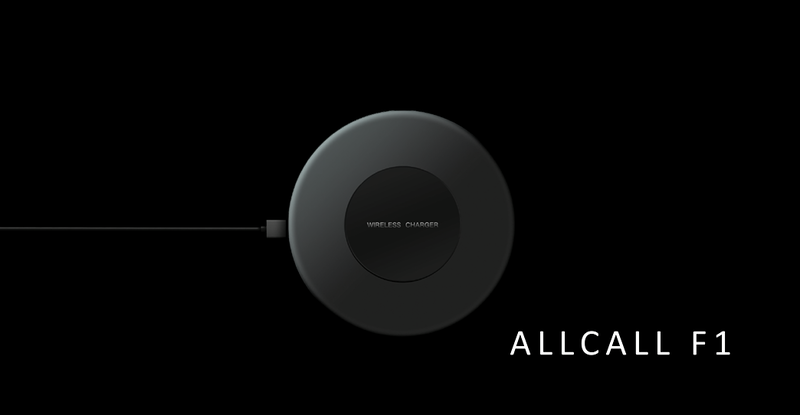 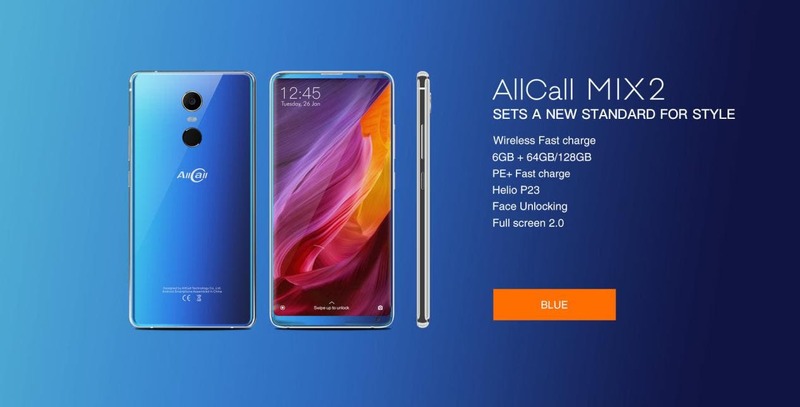 AllCall S1 Confirmed: A 5000mAh Large Battery Phone for Just $69.99! 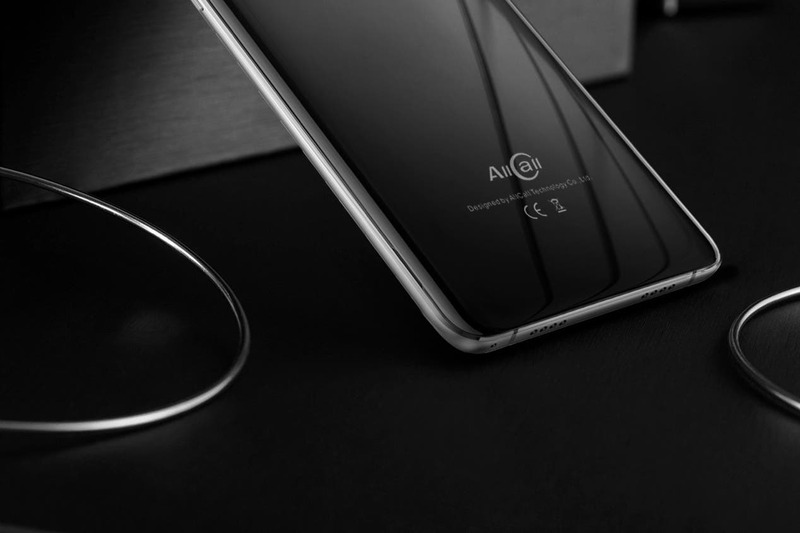 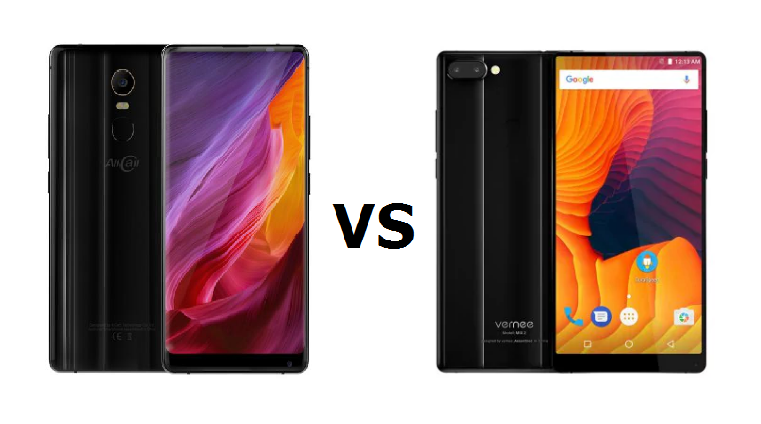 Is AllCall Bringing a Full-Screen Phone Vivo NEX style?